PLUS all of the book resources for FREE! Get these downloads for FREE plus even more bonuses! 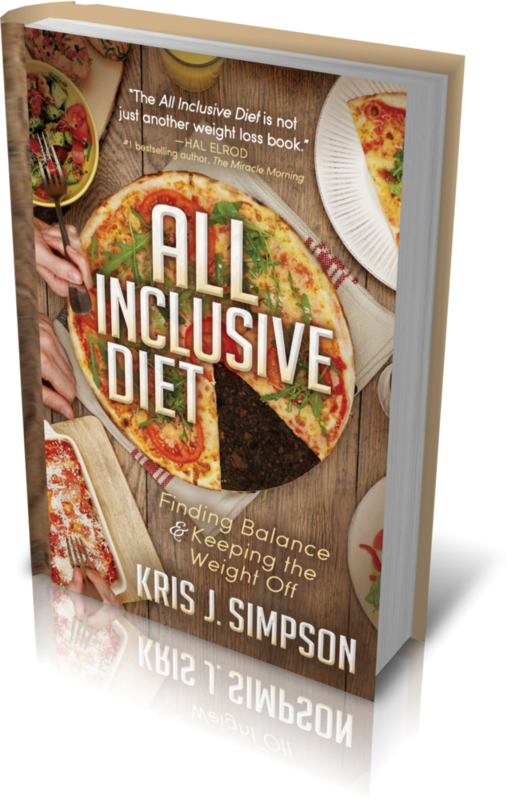 Grab your FREE copy of Kris's new book the Amazon #1 Bestseller - All Inclusvie Diet! 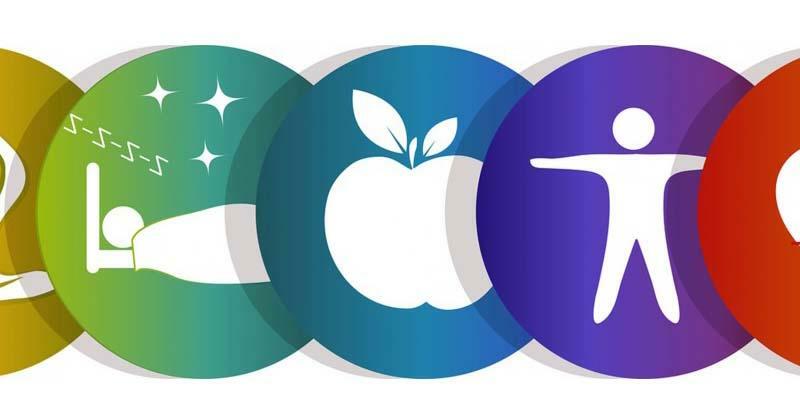 Take the 5-Facet Lifestyle Assessment to find out if your life is in balance – it’s quick! 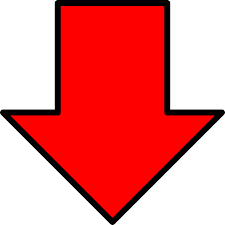 Learn how to use the 3 C's method for results with the least amount of time invested! 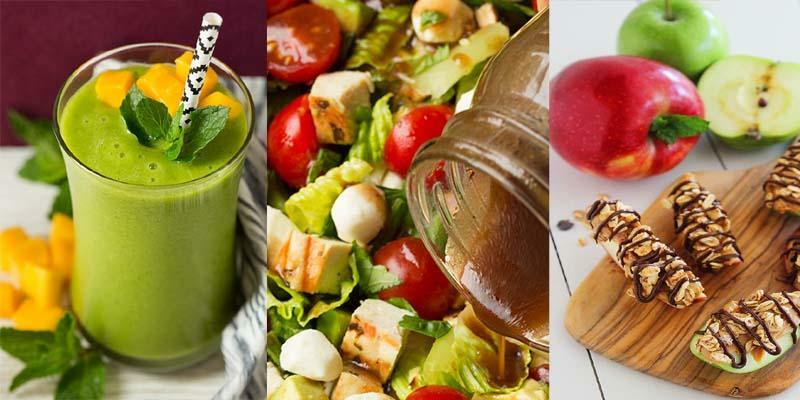 All of these recipes are compatible with the principles outlined in the All Inclusive Diet! 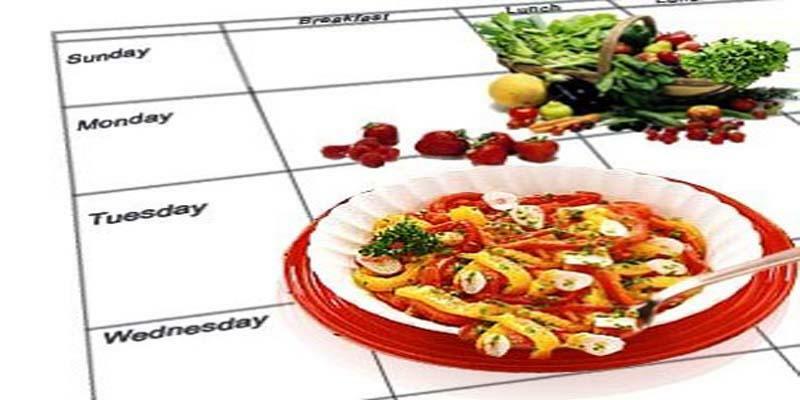 Starting without a plan - is planning to fail! 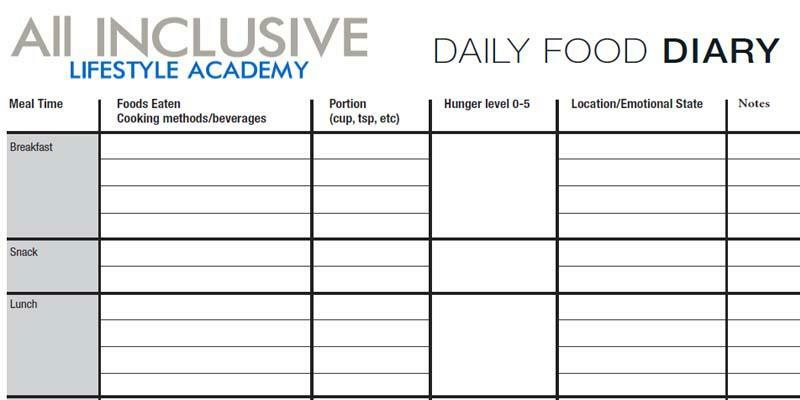 Set yourself up for success with this worksheet! 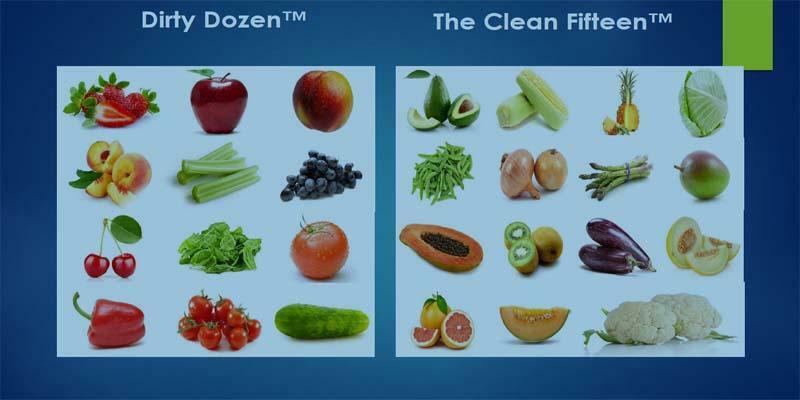 Learn the top 12 most contaminated fruits and veggies, and the safest 15 to eat! The most simple yet so effective tool for increasing food awareness and making better choices! 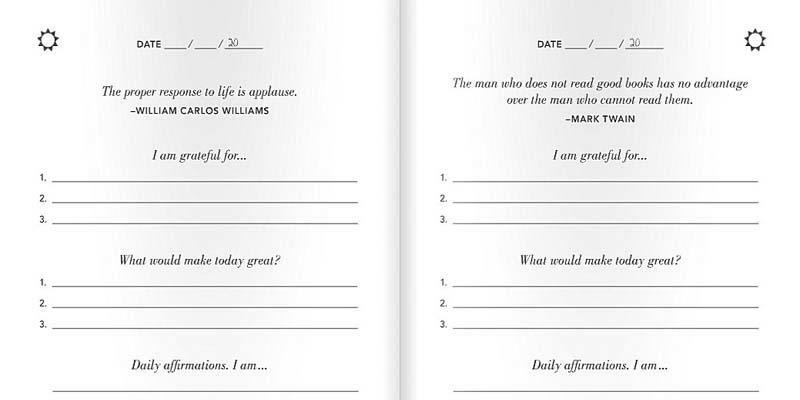 Complain less, appreciate more, and become happier with The Five Minute Journal. "I am now physically, mentally, and emotionally stronger. By taking care of myself, I found freedom, inner peace, calmness, and contentment. Kris helped me to realize that it’s okay to have ‘me’ time and that I needed to take care of myself too!" "This course put me in a place that allowed me to step back and say enough is enough, it’s time to take care of me. 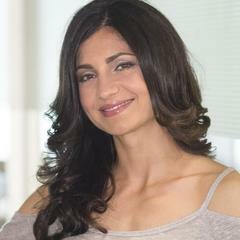 Kris is a great coach and has great intuition. 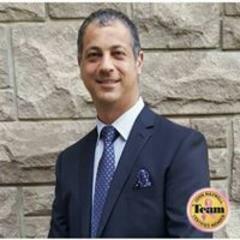 I highly recommend this course." 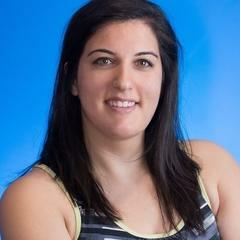 "I'm down 80 pounds and if I were to describe everything I took away from this program I would be writing a novel. Kris and his All Inclusive Lifestyle program have opened my eyes and given me an opportunity to rediscover myself. " 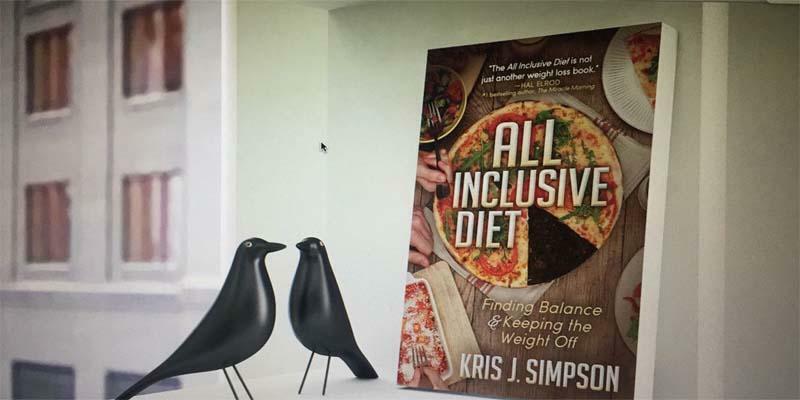 Kris J. Simpson is the author of the Amazon #1 bestseller “All Inclusive Diet” and a 20 + year veteran of the weight-loss, fitness, and physical rehabilitation industry. He is also an elite personal trainer, former national bodybuilding champion and present CEO and founder of Bodies By Design Fitness Studios and the All Inclusive Lifestyle Academy. Like this? Questions? Comment below! Please note, my inent is to provide accurate information. This training video is delivered with the understanding that it is meant to complement, not substitute for, professional medical and/ or psychological services. © 2016 Kris J. Simpson Holdings Ltd.